I have been in the church of Christ ever since birth. I got married at 19 and started a very hard journey. My husband and I have had 9 miscarriages and ended up adopting three children. I have dealt with grief and depression for a long period of my life. I have a lot to share and what I have learned through all of these trials!! 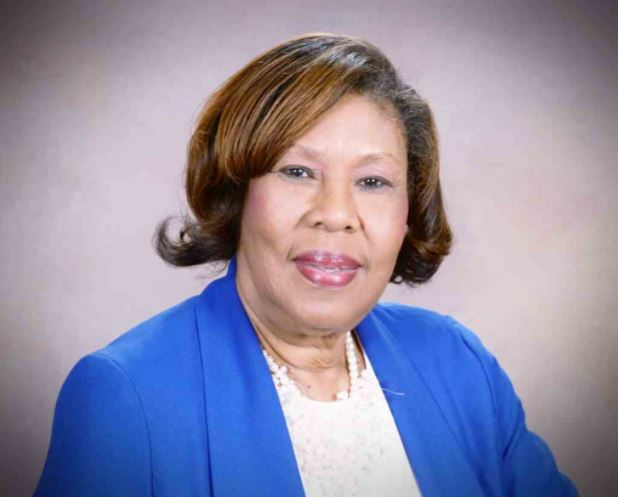 Elizabeth Stewart is a committed member of the Church of Christ and has been for over 24 years. She is a powerful motivational speaker, Bible-based teacher, recording Christian artist, blogger, entrepreneur, and business consultant with a proven track record of achievements. 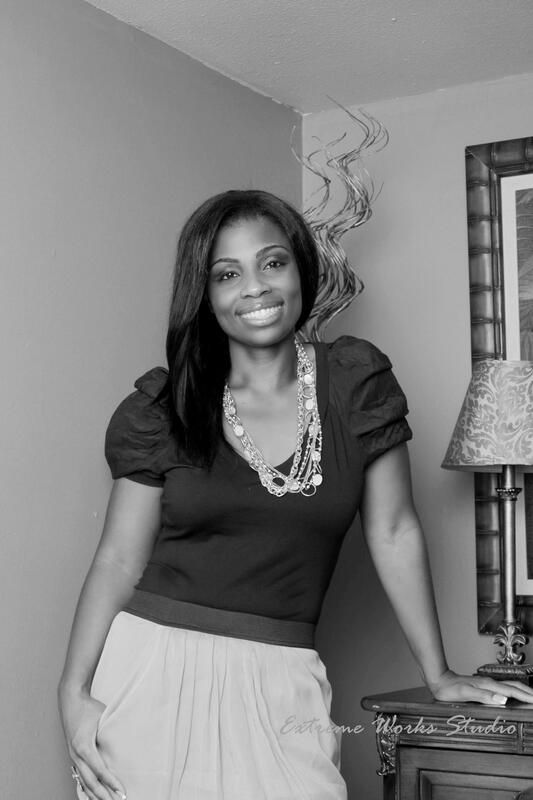 Her mission is to support and encourage Christian women to fulfill their purpose of greatness in Christ. Being a lover of all things Jesus, she speaks life and addresses topics that normally in the church are ignored or avoided. Elizabeth is an alum of the University of Oklahoma (OU) B.A. Degree, a connoisseur of diverse professional fields with a multitude of certifications & licenses, and has personal life experiences that have given her an ability to be transparent and real in living faithfully unto Christ. She is a speaker/expert on issues such as divorce (starting over), Women in Abusive Relationships, child and adult Abuse, Weight Loss in Pain and Strife, Overcoming, and living according to the promises of the word of God. I have been a member of the Church of Christ for over fifty years. I was raised in the Lord’s Church in West Tennessee. 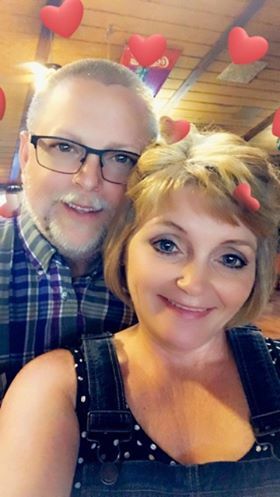 I am married to a gospel minister who is the minister for Graceview Church of Christ in Stone Mountain, GA. We have two sons who are both active members of the church, four grandchildren, and one great grand. I currently teach the Tuesday Morning Women’s Bible Class at Simpson Street Church of Christ. I am the Women’s Ministry Coordinator for the Women of the Graceview Church of Christ. I have spoken at a number of Ladies Days, taught Sunday school and have served on Educational Committee for the Lord’s Church. I had the privilege of speaking on the Freed Hardeman Lectureship women’s class. I enjoy serving the Lord and especially enjoy speaking, teaching and encouraging women in the work of the Lord. Sometimes life throws you for a loop and you make lemonade out of lemons. My husband, Rick, and I were in previous marriages where our spouses were unfaithful. As a blended family, we are blessed with six children and fifteen grandchildren. I have a Bachelor’s degree in Business and work part-time for our local PBS station. I have written and sold classroom material and a CD for lessons from the Old Testament with the song “Keys to Salvation” also on the CD. My passion is teaching children and creating Bible class material. I have taught children for many years and have done several ladies’ classes over the past few years. We have students from MSOP in our home every first weekend of the month and use that time to encourage them. My goal is to go to heaven and take as many with me as I can. 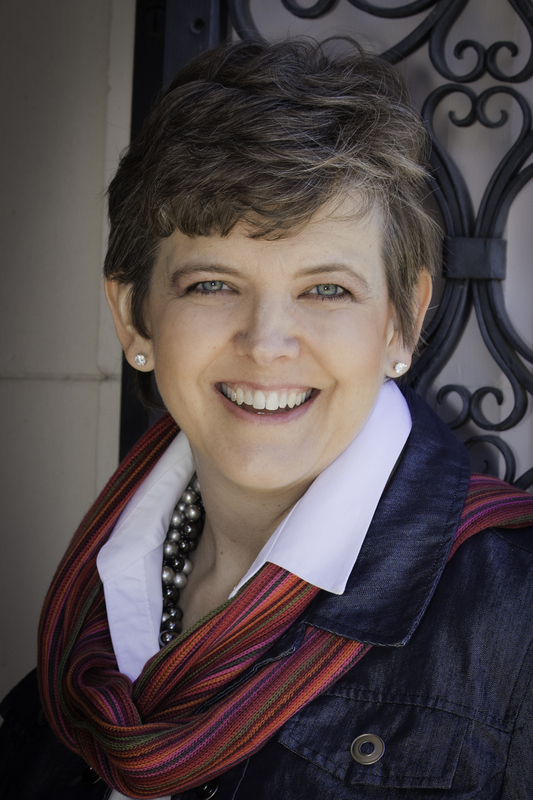 Dana is an author and speaker who is passionate about leading women to a closer walk with Jesus through the study of His Word. 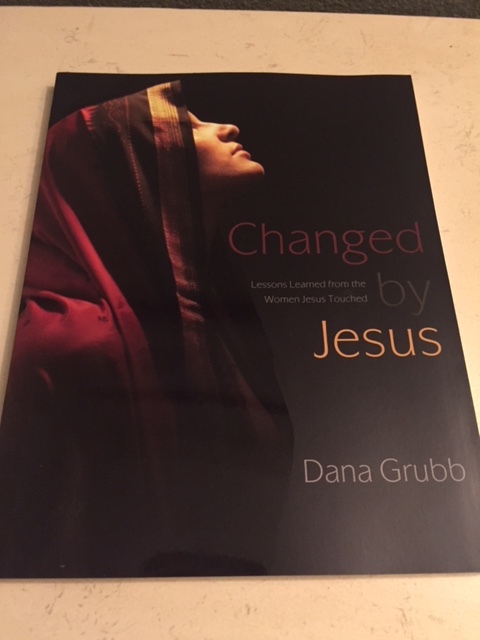 Dana has written and published three Bible studies, Changed by Jesus: Lessons Learned from the Women Jesus Touched, and Used by God: Lessons Learned from Women of the Old Testament and her latest book, Called by Christ: Lessons from the Life of Peter. Dana’s books have also been translated into Russian and Ukrainian. She has had the privilege of visiting Eastern Europe to teach and encourage women there. Dana is a co-leader of a ministry at her church that feeds the homeless. Over the years Dana has regularly taught Bible classes at her church. Dana is married to Kent and they have two children, Chris and Mikayla. She lives in San Antonio, Texas. If you would like more information visit her website at www.danagrubb.com or give her a call.